When we are truth telling, when we don’t lie, there is a propensity to believe what is told to us. It seems that the good news is that a major part of the populous is awakening from the delusion of “They said it so it must be true,” and demanding more verification of the constant streaming of deceptions presented as facts. With such an awakening—the revelation that those we had trusted may not be trustworthy, is a rocking of the foundation we stand on. It rocks because suddenly a world we believed in, our intimate world (family, spouse, partner) or the world at large (societies), instantaneously represents our betrayer. That sometimes cuts so deep to the core that our reality is shattered. We often suffer from cognitive dissonance. Two opposing thoughts at the same time, seemingly in utter opposition with one another. What we want to believe, and what we are trying to fully now accept as truth are so far removed from one another. Regaining our grounding, our ability to function is a challenge. The more intimate the betrayal, the harder it is to reclaim our strength. This dissonance can feel like our mind is being pulled apart. It can be devastating. That instability forces us into to doubt. We begin to not know, what is true, what is not. Where are we safe? At first to others, you may seem paranoid, delusional. Yet, it is in this process of awakening, resolving the dissonance, that you are getting closer to a grounding that will give you awareness that will be the greatest catalyst to trusting your inner knowing, permanently and completely. So how do we get on solid ground? We get to know ourselves at a deeper level. How can that be true? And how can it be that simple? Because the more that you know and recognize all facets, all capacities that exist within you, the more you are awake to see those capacities in others. In essence, the more you know yourself, the more you can trust what you see in another. Sounds a little implausible I know. That however, does not nullify its truth. Every capacity you have that you are unwilling to accept as true, you will also be unwilling to see in another. Do you really not have the capacity to lie for example? Or do you just choose not to do it. Of course you have the capacity. Do you believe, for example, you have the capacity for evil? You do have that capacity. The fact that you have a capacity does not mean you will use it. Your morality, your heart, the depth of who you are, that is what drives your behavior. But denying part of you exists, blinds you to its existence in other people and situations. This allows you to be manipulated. Manipulation occurs often when we are willing to be molded by the influences of another even when our heart says otherwise, or believe their words even when their actions are completely incongruent to their words. 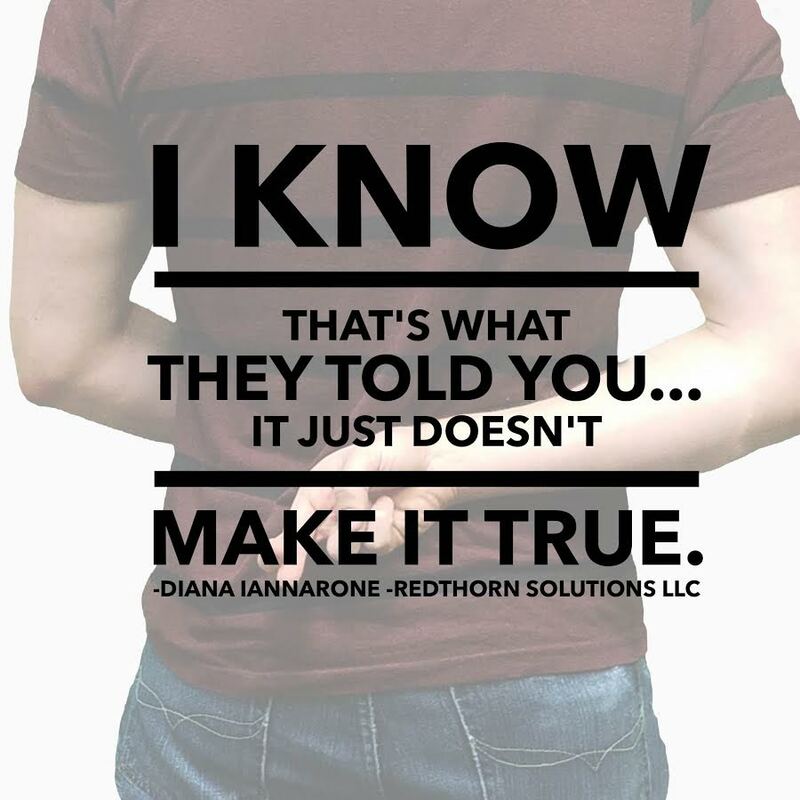 Manipulation occurs when we shut that inner knowing voice in favor of some external source that we choose to believe even when we know: this just does not feel right. I personally spent far too much time in delusion, falling for deception in my intimate world. I now know that was a result of my unwillingness to accept the fullness of all my capacities. My book “Me & My Shadow” was written as a guide to help everyone Move from Fear and Control to Love and Freedom. To learn to know ourselves and thereby free ourselves from deception. To awaken us so that we might forever Stand Up, and Live Freely. « Are You Being Held Captive?